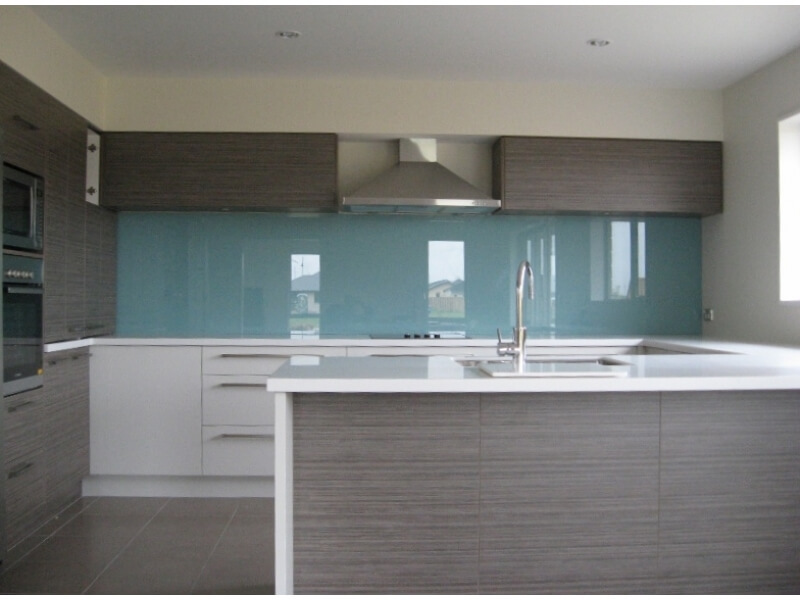 Swift Glass offer wide range of custom made Kitchen Glass solution including splashbacks. Briefly provide us the information about your requirement, we would provide you the service. 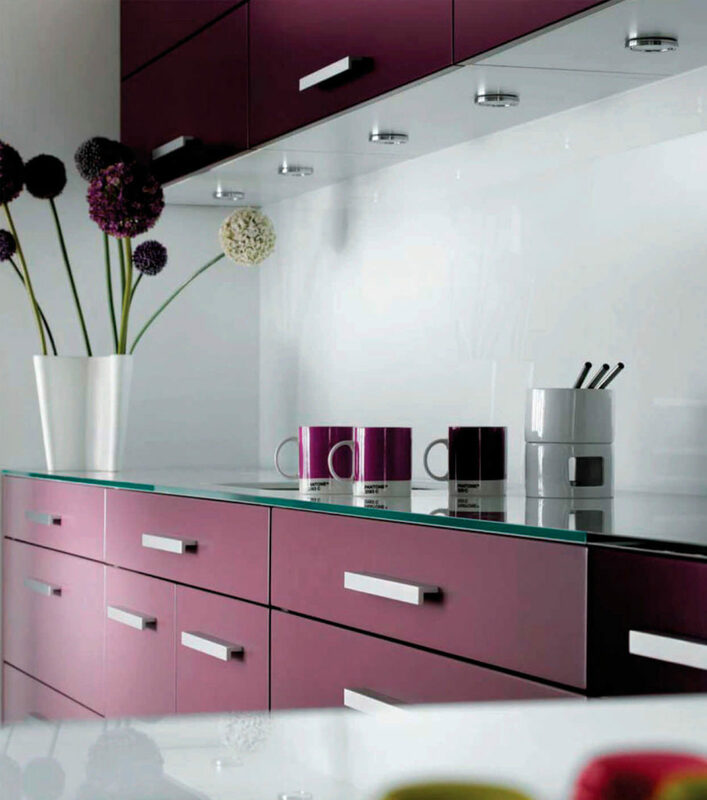 We ensure you to provide high quality Kitchen Glass Installation at competitive market price. 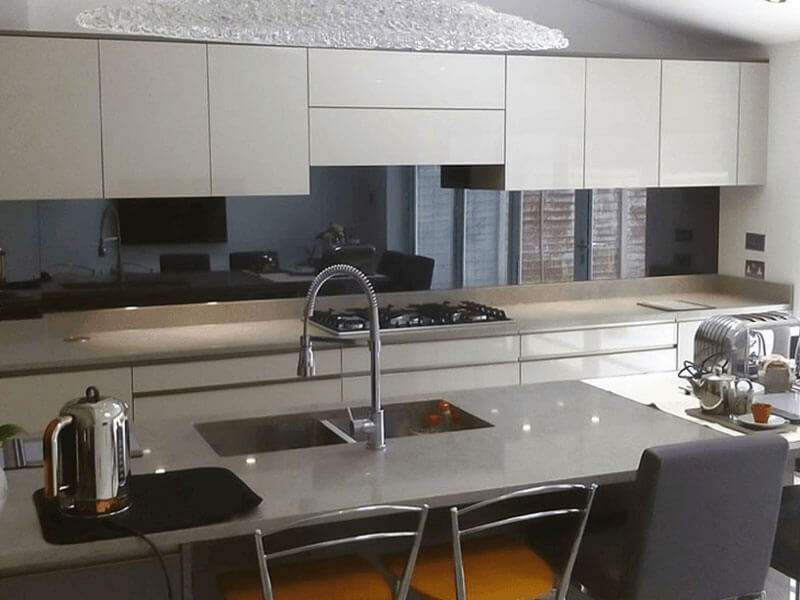 We’re specialised in providing splashbacks for Kitchen, Bathroom, Laundry & outdoor. Splash backs comes in various colors & design. Before installing, make sure you keep few things in mind. Thick & Hard glass for your bench & cup board. Swift Glass is offering Custom Kitchen Glass fitting & installation across Melbourne to provide best Glazier service experience with maintaining all the quality standards. The team of Swift Glass is experienced being working in Glass Fitting Industry for many years providing various services including Emergency Glass Replacement & Repare. We deliver the quality products & services at best price in Melbourne. 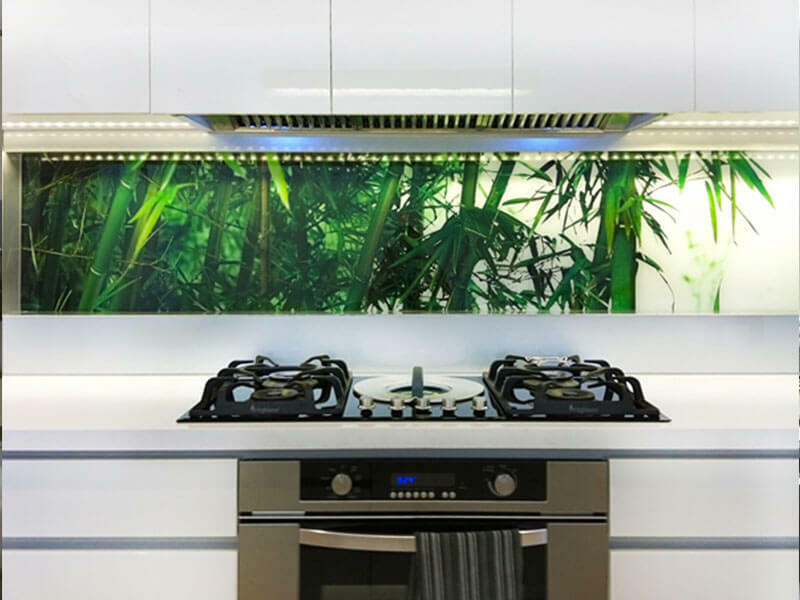 Whether you are looking for custom made Colored, Printed or Mirror Splash backs, we will assist you better within Melbourne, VIC. We mainly cover the Northern Suburbs, CBD, Western suburbs of Melbourne but not limited. We can provide any type of custom designed Kitchen Glass. Get in touch with Swift Glass and get a Free Quote for Kitchen Glass. Give us a call on 0451 021 977 or you can contact us via online enquiry. Kitchen Glass Fitting & Repair Overall rating: 5 out of 5 based on 17 reviews.